Largely complete MUH collection from 1940-51 KGVI Definitive set to 2002 QEII Golden Jubilee M/S in Seven Seas Hingeless album with slipcase. 1940-51 KGVI set, 1946 Victory set, 1963 2/6 Freedom From Hunger and 1967 Death of Bligh set MLH. 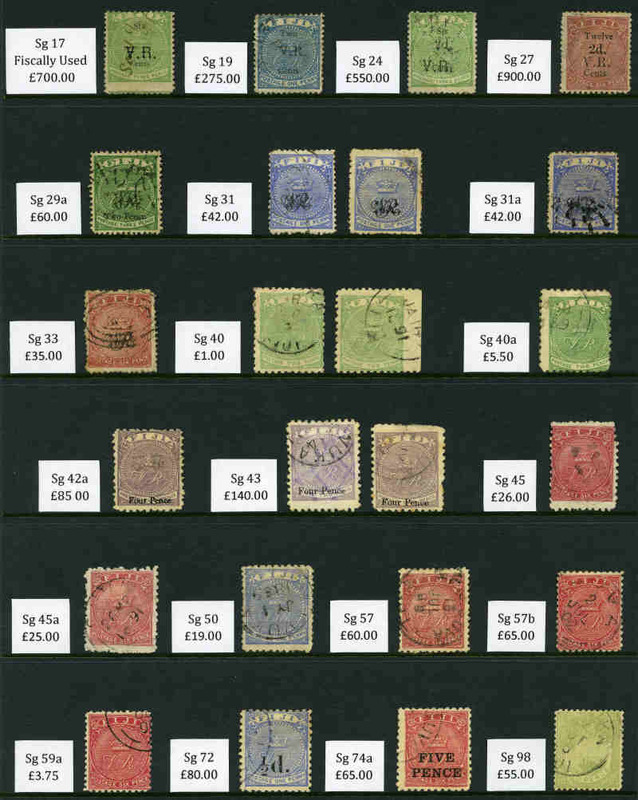 1948 10/- Royal Wedding with faint toning and excludes a few recent issues only. 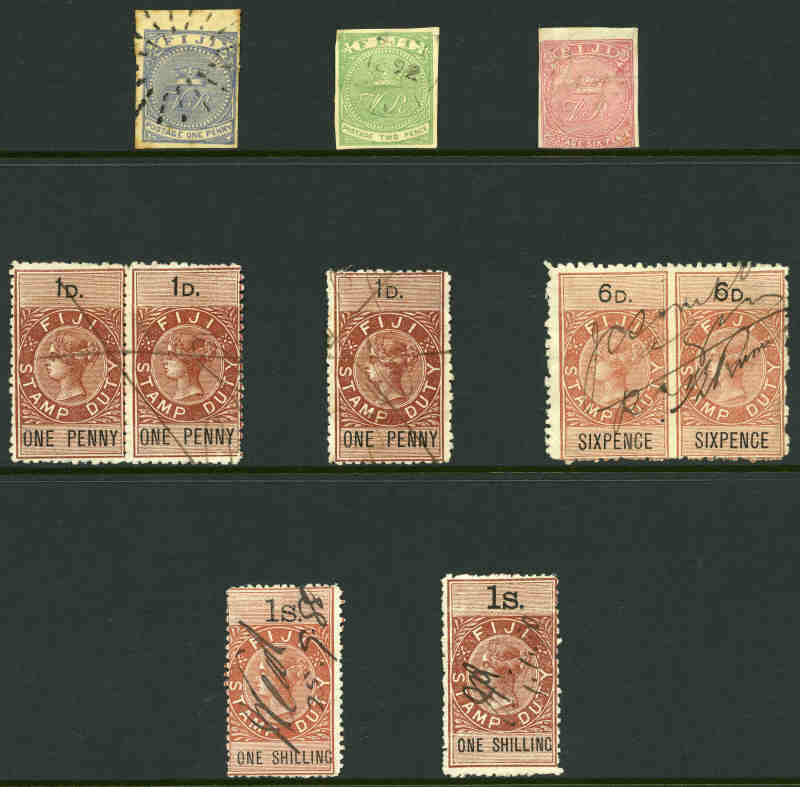 Face value of Decimal issues $507.00. 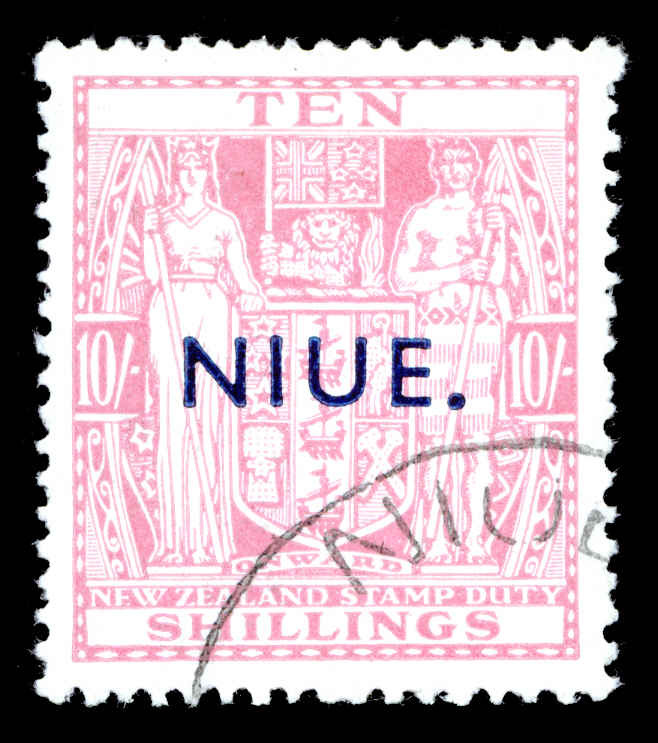 Cook Islands, Fiji and Niue collection of hundreds of fine used stamps from 1891 to 1985, including a handy range of early issues, numerous sets and miniature sheets on Hagner sheets in 2 binders. High catalogue value. 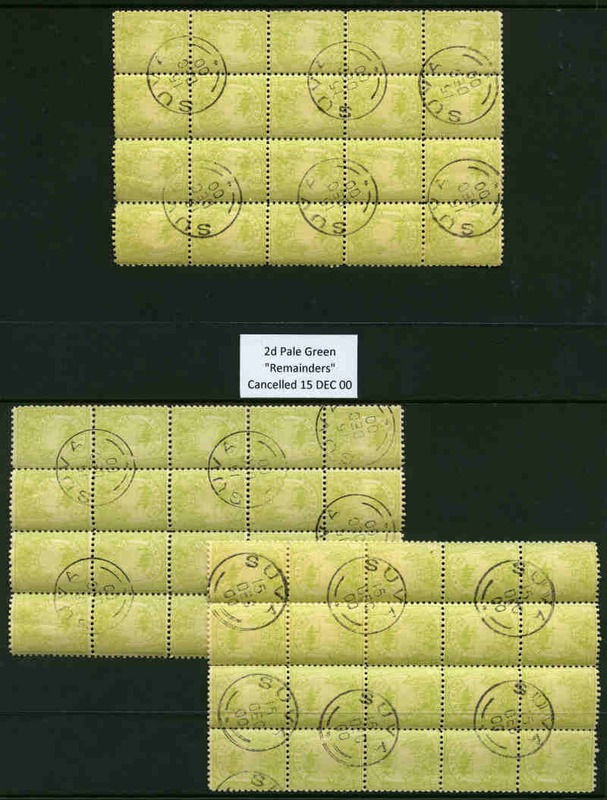 Aitutaki, Cook Islands, Fiji, Gilbert Islands, Kiribati, New Zealand, Niue, Penrhyn, Pitcairn Islands, Samoa, Solomon Islands, Tokelau and Tuvalu collection of MUH stamps and miniature sheets from 1967 to 2000, including numerous sets and varying duplication on Hagner sheets in 4 binders. Face Value $1,772.00.